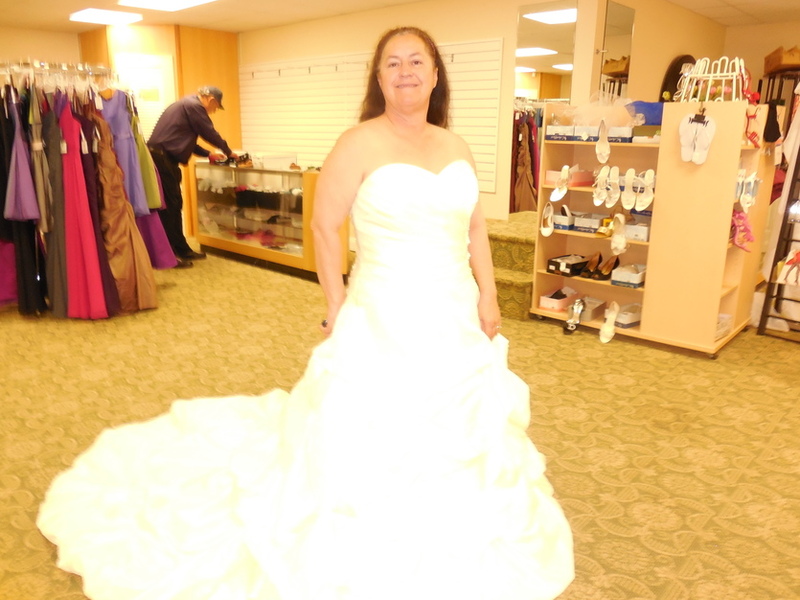 Family owned and operate retail Bridal and formal wear shop. 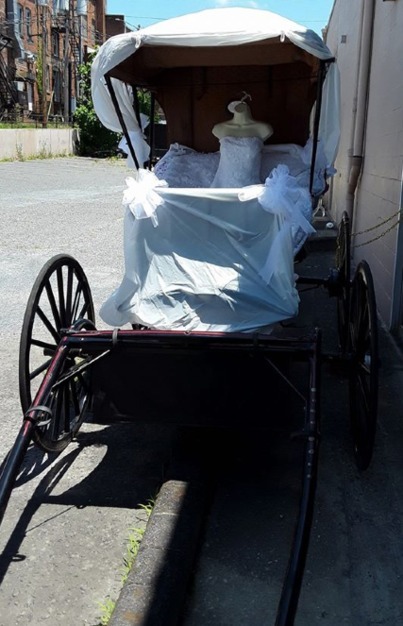 We try to cater to the Bride's special needs with choosing her unique wedding dress and all her needs for her and her party. 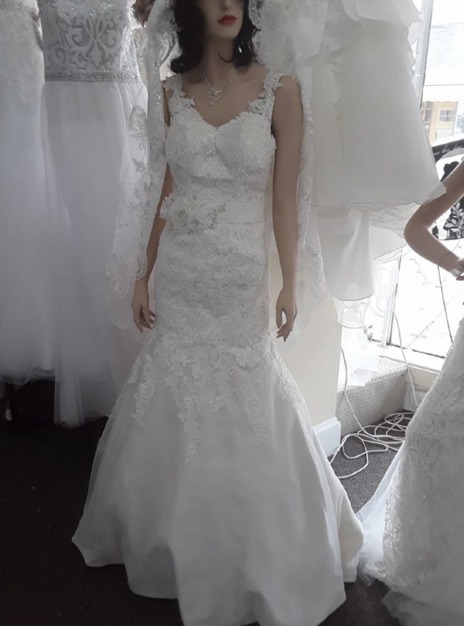 Once a Bride makes her selection, we offer the best deal on a price for her budget. 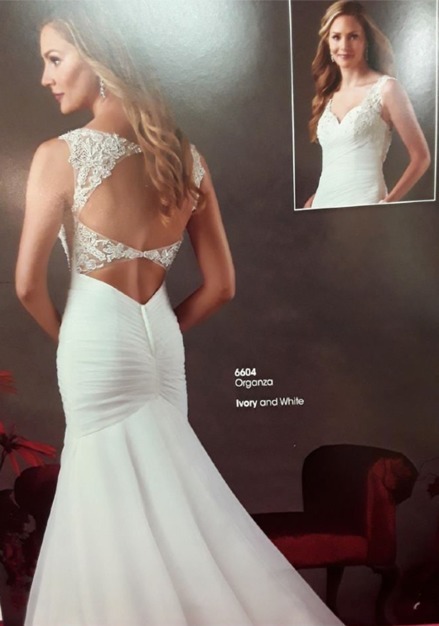 We are family so our commitment is to assist the Bride in evry way to her satisfaction because we want her to be able to say "yes" to the dress of her dreams and we feel sure she can find it here. 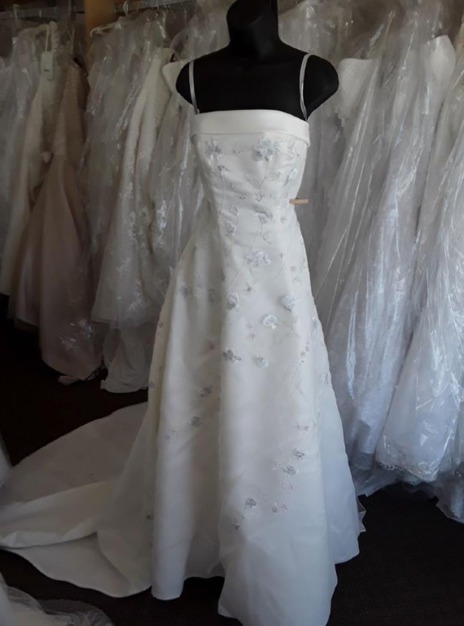 We also do special orders. 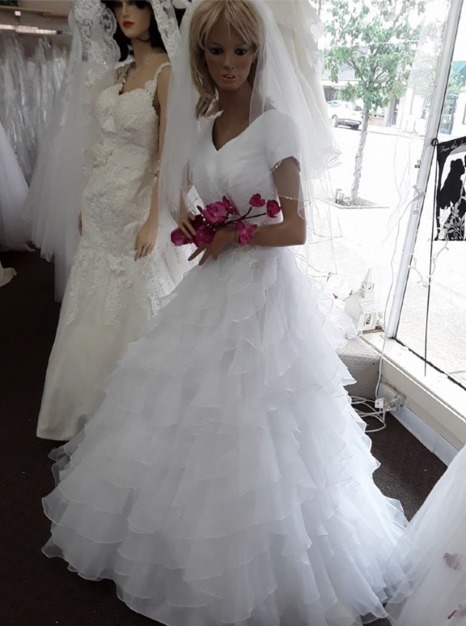 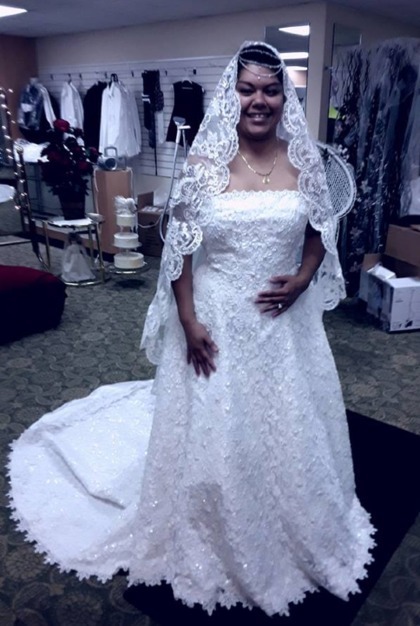 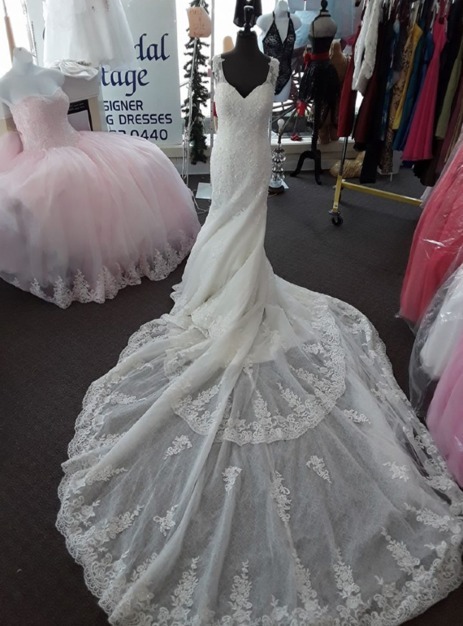 One of our vendors even offers a "borrow dress" plan if a Bride is unsure, but there is a small fee which is applied to the purchase of the dress if she so chooses. 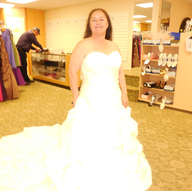 We do all we know to do so the Bride will feel very special because she is.